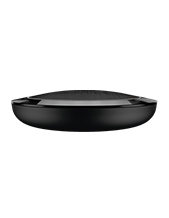 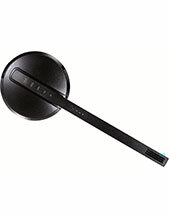 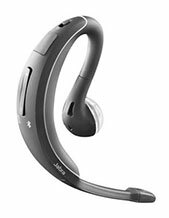 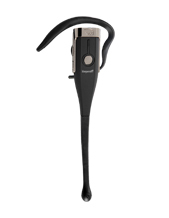 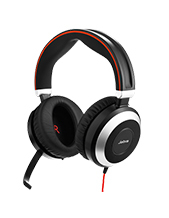 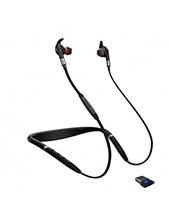 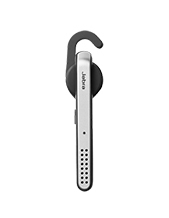 Buy Jabra headsets direct from Australias leading Jabra supplier. 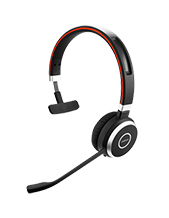 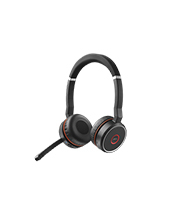 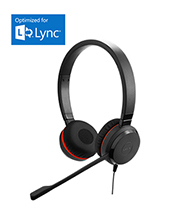 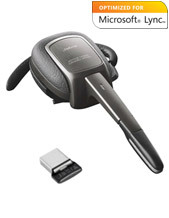 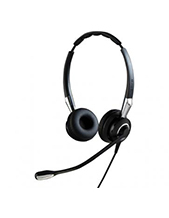 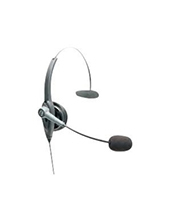 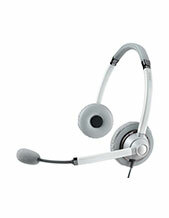 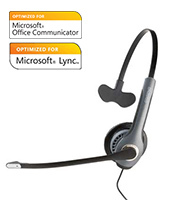 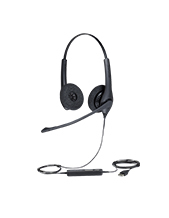 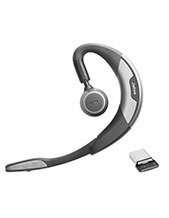 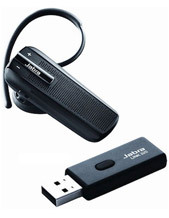 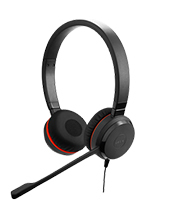 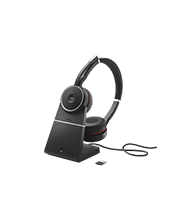 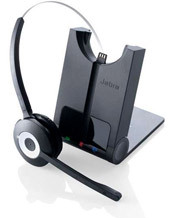 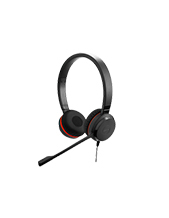 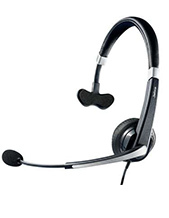 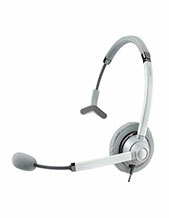 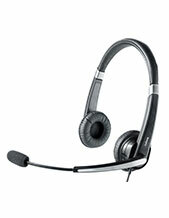 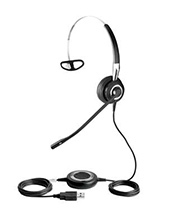 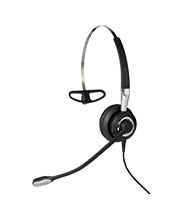 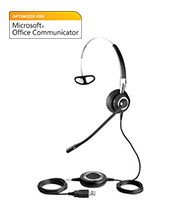 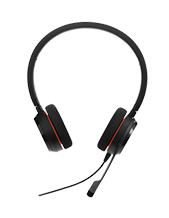 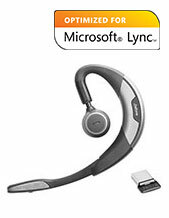 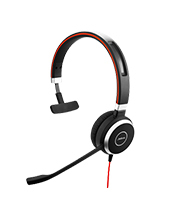 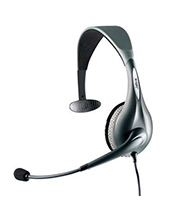 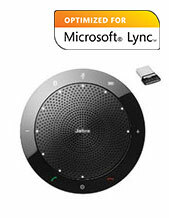 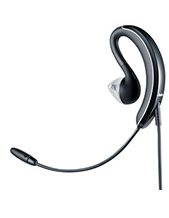 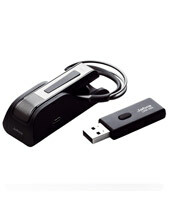 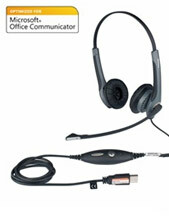 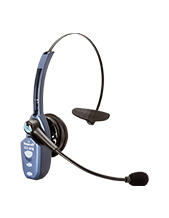 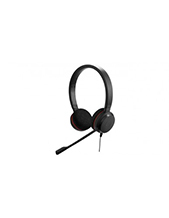 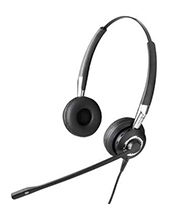 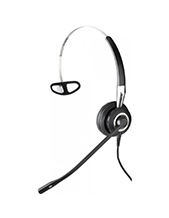 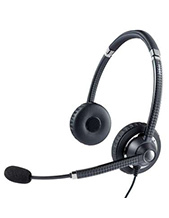 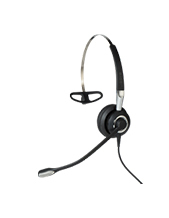 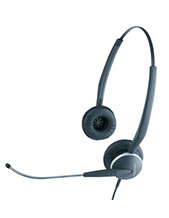 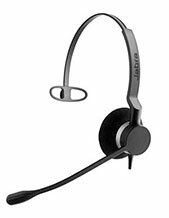 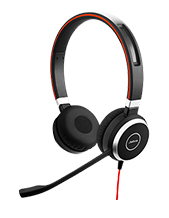 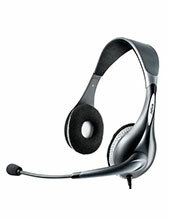 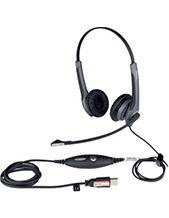 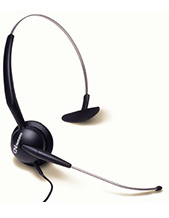 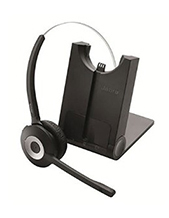 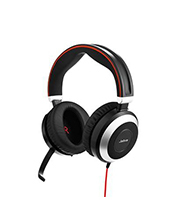 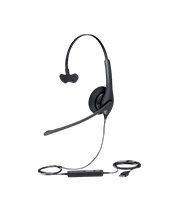 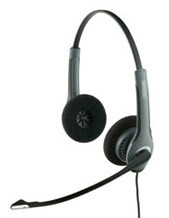 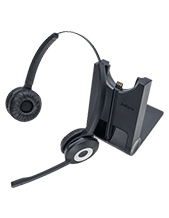 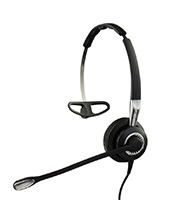 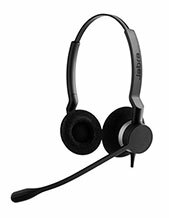 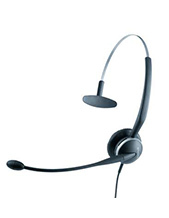 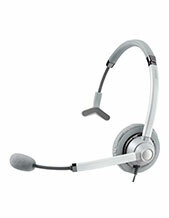 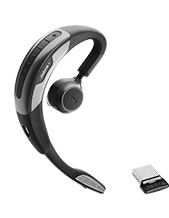 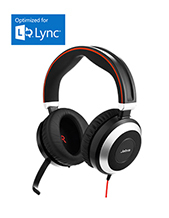 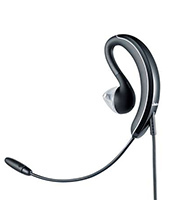 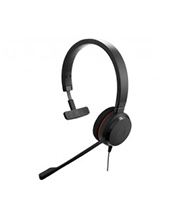 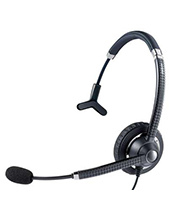 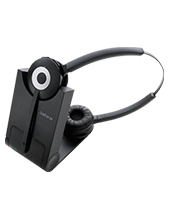 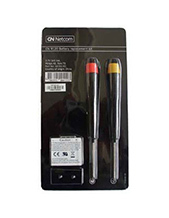 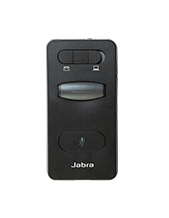 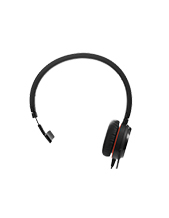 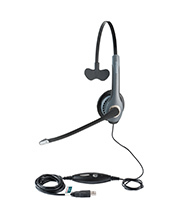 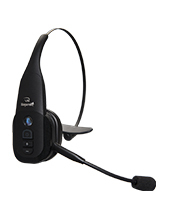 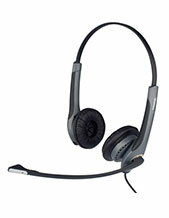 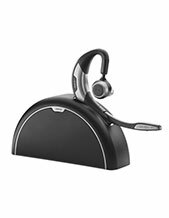 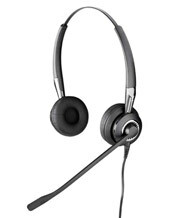 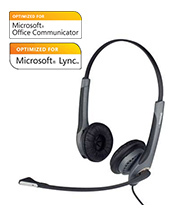 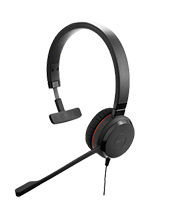 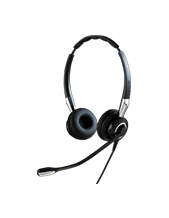 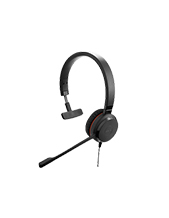 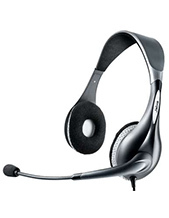 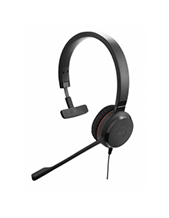 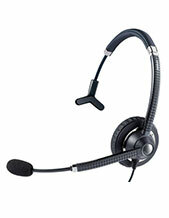 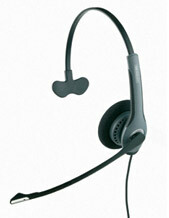 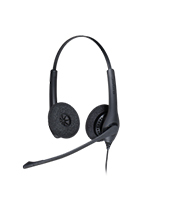 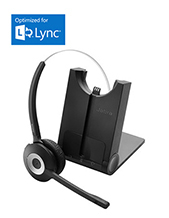 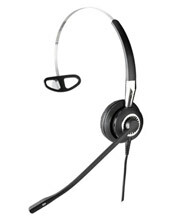 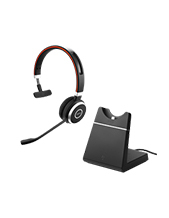 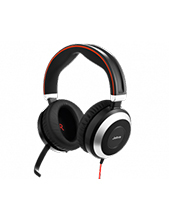 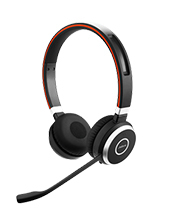 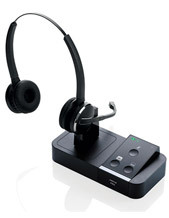 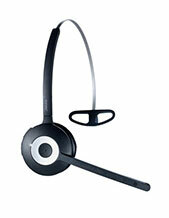 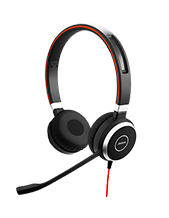 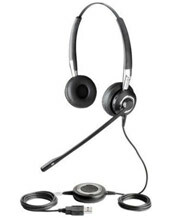 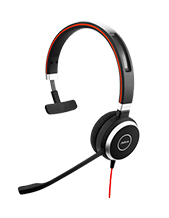 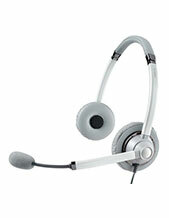 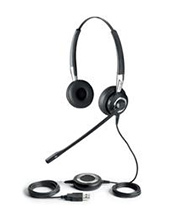 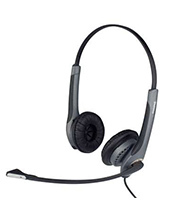 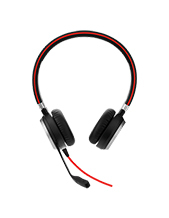 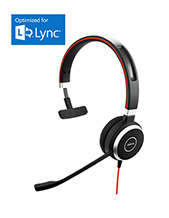 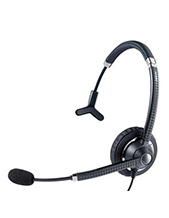 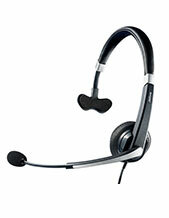 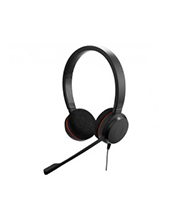 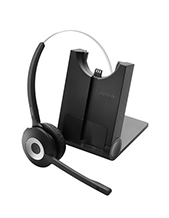 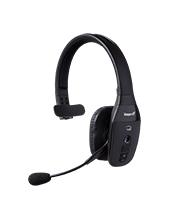 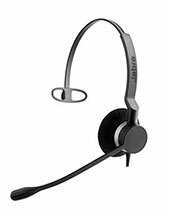 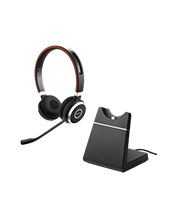 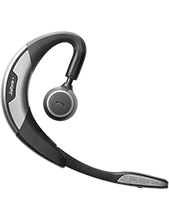 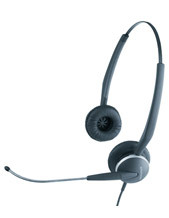 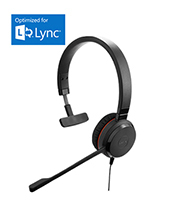 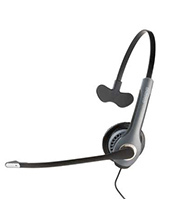 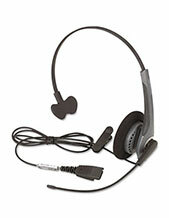 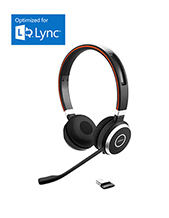 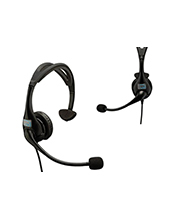 We offer both Jabra office headsets and personal headsets for sale a cheap prices online. 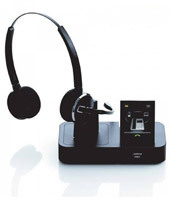 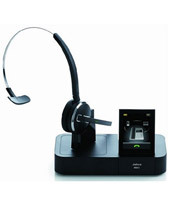 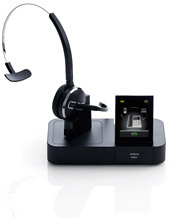 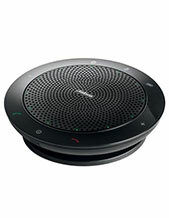 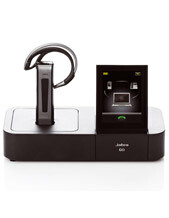 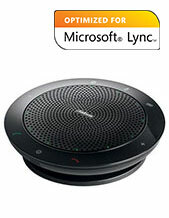 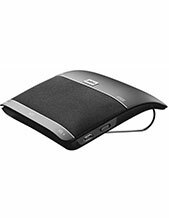 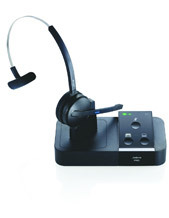 Call us if you need help chooseing either the corded or wireless Jabra headsets for your business. 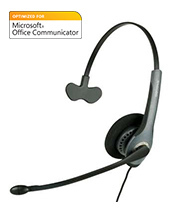 We are the headset experts and are always happy to help our clients make the best decision with their communication tools. 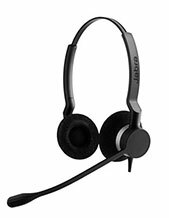 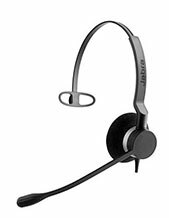 All of the Jabra headsets we sell are listed below. 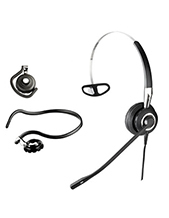 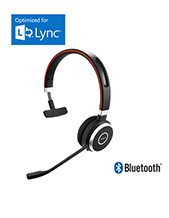 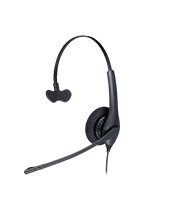 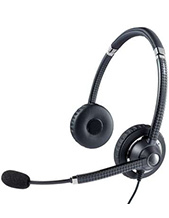 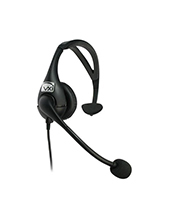 They have flexible business models that suit small businesses up to large call centres.As a leading headset supplier worldwide, you are right to expect excellent after sales service, to help you get the most out of your headset purchase.